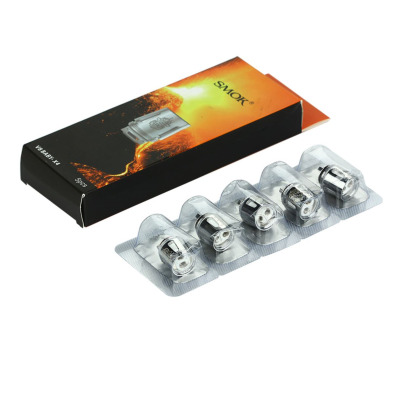 The SMOK V8 Baby-X4 Quadruple Core, 0.15ohm Quad core, supports 30 - 70W wattage. V8 Baby-Q2 is specially designed for TFV8 Baby and is not compatible with TFV8 Tank. SMOK V8 Baby-X4 Quadruple Core.